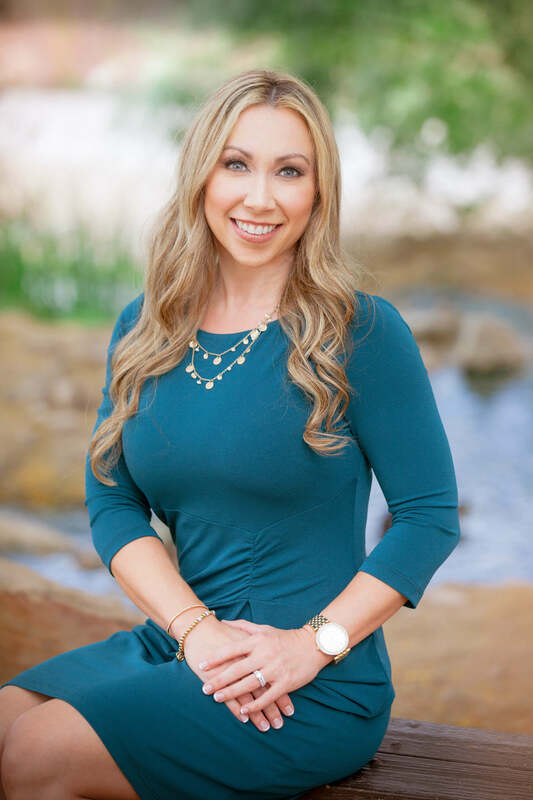 Read About Jaime Zuder’s Favorite Things - From Arizona Life to Clients! Jaime is one of our Managing Partners for Journey Arizona. Along with partner Steven Harris, the two blazed the trail for the first Journey location outside of Colorado — established in 2017. When she’s not out meeting clients, you can find her with family. Jaime’s 4 year old daughter is the center of her world. Her favorite past-times include watching her daughter swim, dance, and play soccer. When she’s not encouraging her daughter, you can find Jaime at BBQs, pool parties, and on weekend getaways with family and friends. Living her entire life in Arizona, she plans on keeping it that way! Family and friends all live nearby, which she loves because her daughter is so close to her Grandparents. Her number one favorite is family time. The Arizona Cardinals come in a close second however (her name for our fantasy football here at Journey is even AZCardsgirl4eva as proof!). Being from Arizona, her favorite food is Mexican, and the spicier it is the better. Traveling and a nice beach are on the list as well, and she even scuba dives! Last but certainly not least, Jaime loves weekend getaways to Sedona, as it’s one of her favorite places (aside from Journey of course).